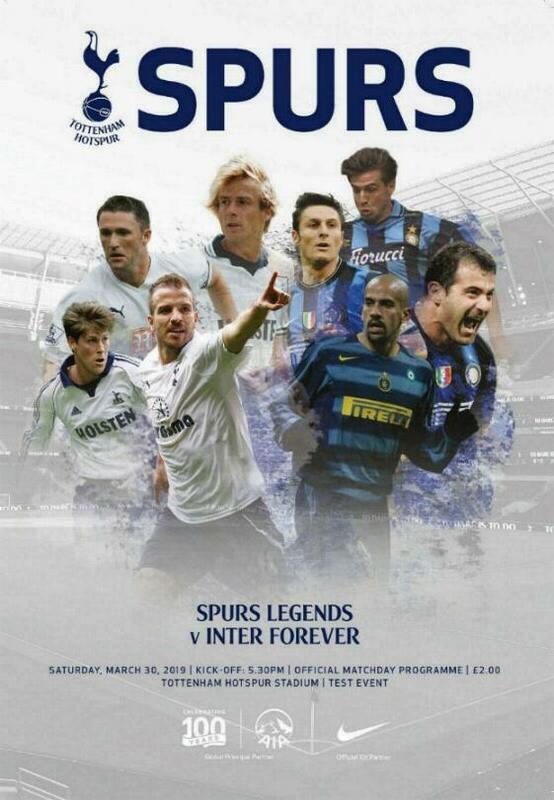 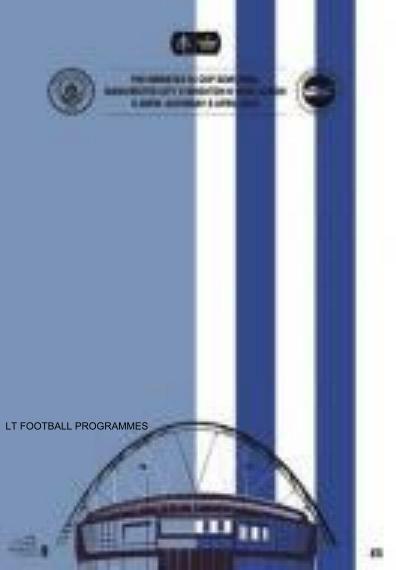 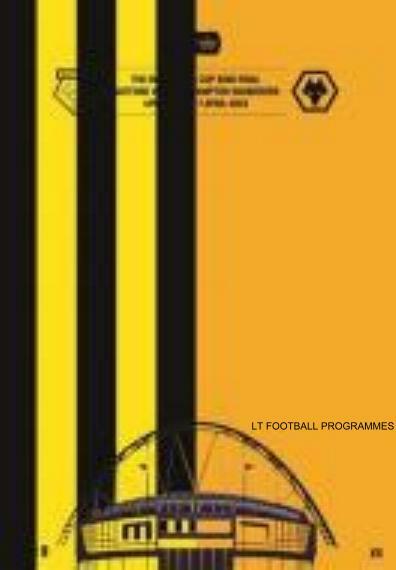 MINT CONDITION OFFICIAL MATCH PROGRAMME FOR THE TEST EVENT AT THE NEW STADIUM LEGENDS MATCH PLAYED ON 30th March 2019. 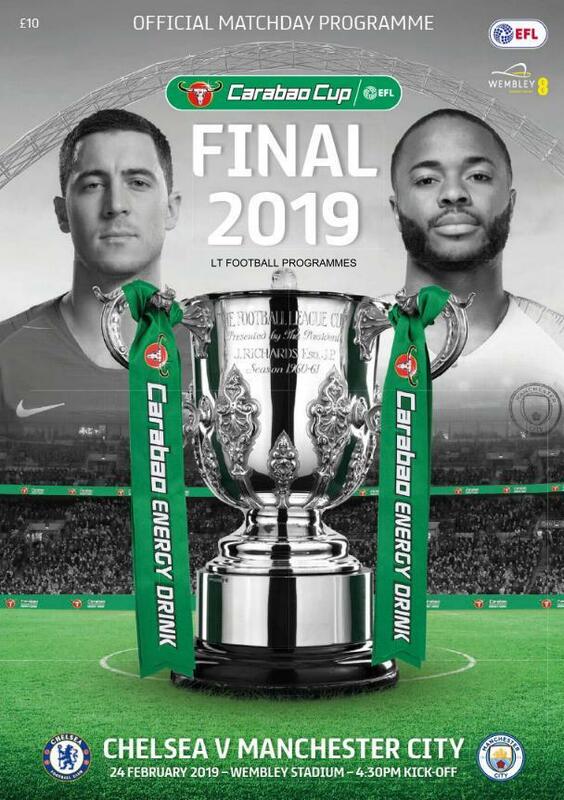 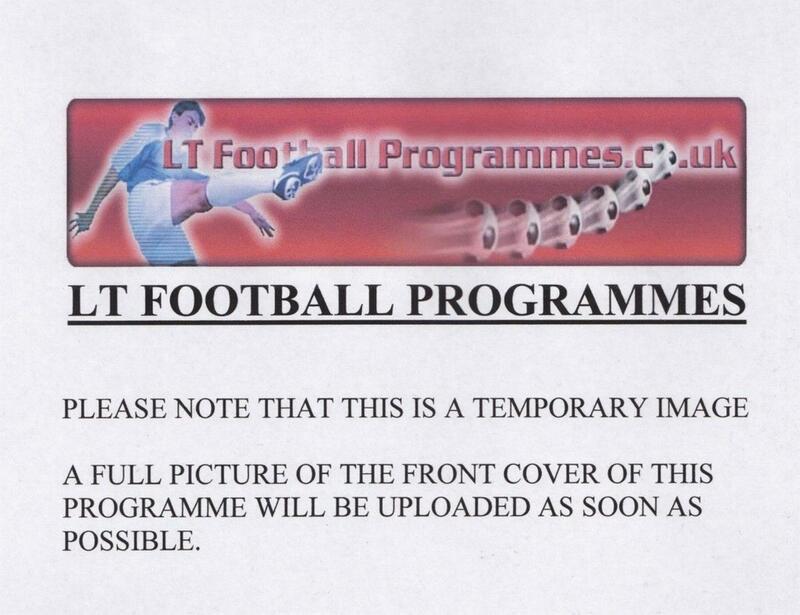 MINT CONDITION OFFICIAL MATCH PROGRAMME FOR THE 2019 CARABAO CUP FINAL. 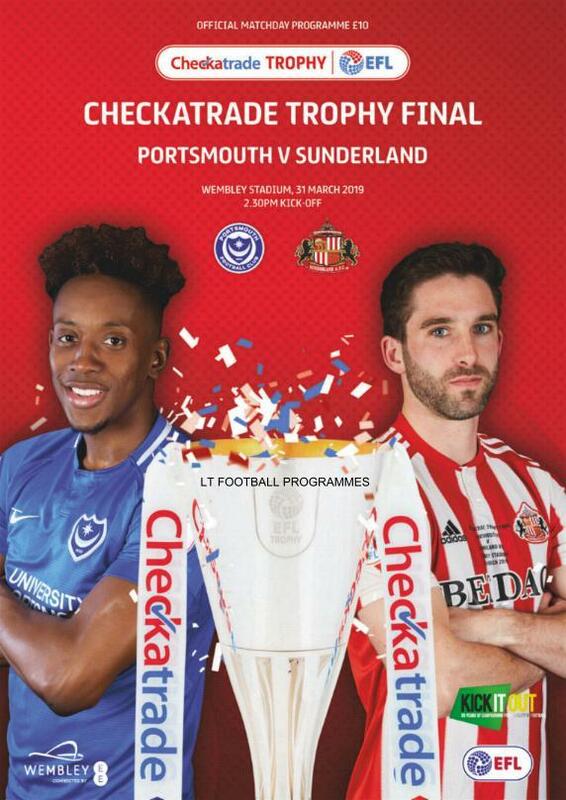 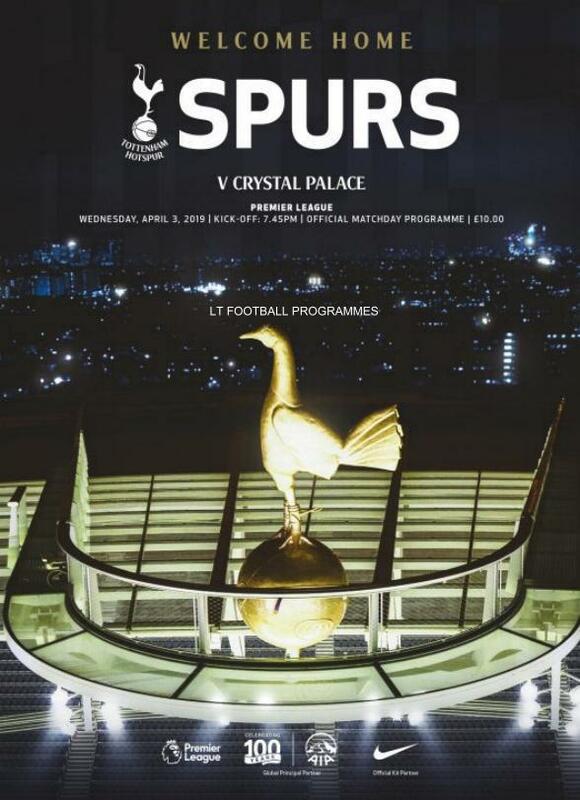 MINT CONDITION OFFICIAL MATCH PROGRAMME FOR THE CHECKATRADE TROPHY FINAL PLAYED AT WEMBLEY ON 31st March 2019.